What a wonderful way to spend a Sunday morning. 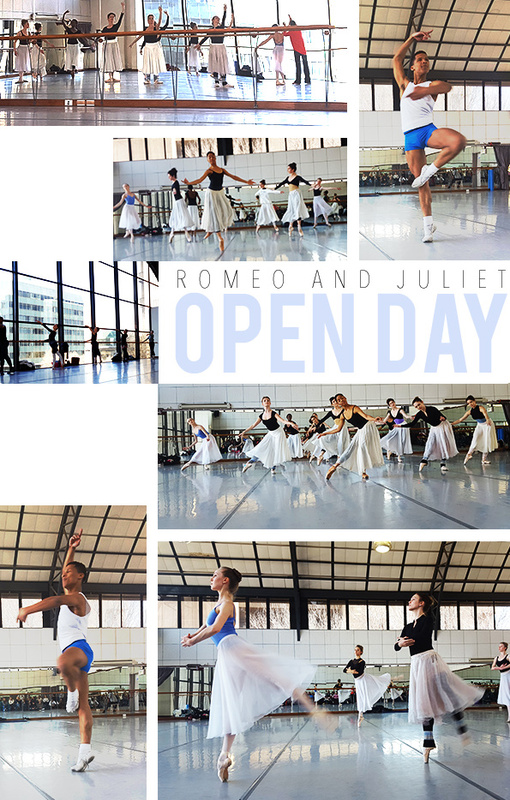 To raise funds the Joburg Ballet held an Open Day. The public was invited to observe the class in preparation for Romeo and Juliet that opens in two weeks, well in a week from now. It was so beautiful. The music so good for the soul. 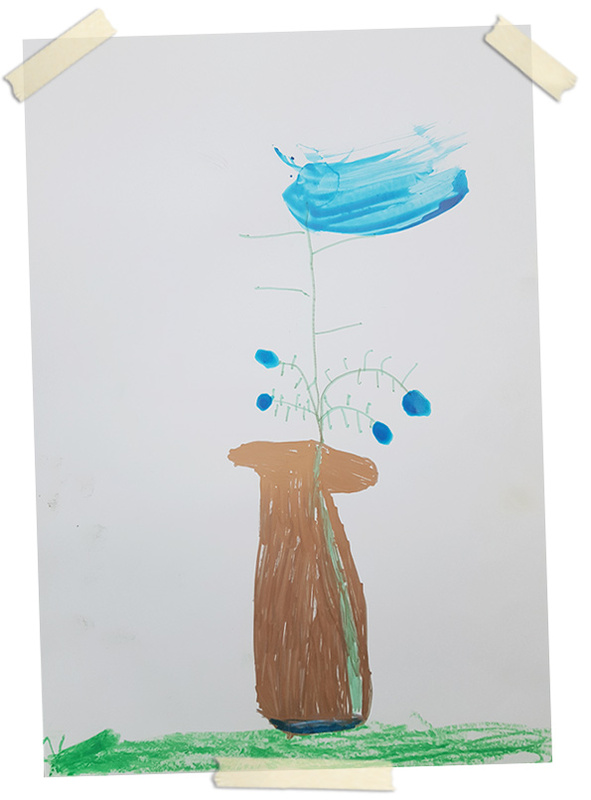 In my mind I danced along with them, in my mind I was as graceful as them, in my mind I was able to stay on my toes, balanced, as I turned and turned in a wide circle around the studio. A lovely escape after the week we have had.